Down by 25, Colorado (23-13) never got the deficit back into single digits. Up next: TCU, which swept the regular-season series, at Madison Square Garden. At no point this season has Texas lacked athleticism. This team has enough players to win. At no point has this team been woefully overmatched. 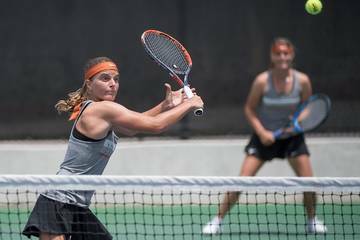 Sporadic shooting aside, these Longhorns can be competitive against anyone. The offense can look fluid; it can be putrid. The defense can be suffocating; it can be Swiss cheese. Who’s hot and who’s not is anyone’s guess. It’s the ultimate potluck. “Obviously, this year we really struggled with consistency,” Texas coach Shaka Smart said. 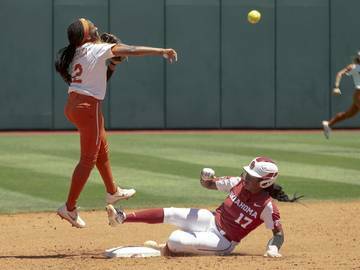 Over the last nine days, the Longhorns have strung together three straight home wins in rather impressive fashion. 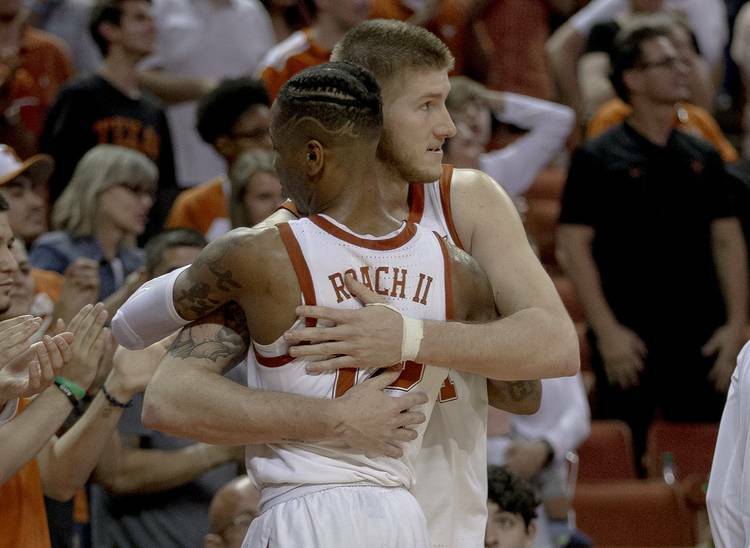 The latest came Wednesday with a 68-55 decision over Colorado in the NIT quarterfinals at the Erwin Center. There’s no telling how this will play on Broadway, but the Horns will find out next week. Texas (19-16) is headed to New York to play TCU in the NIT semifinals at Madison Square Garden. Tipoff is approximately 8:30 p.m. Tuesday. Smart said injured forward Jaxson Hayes (knee) will not play in New York. 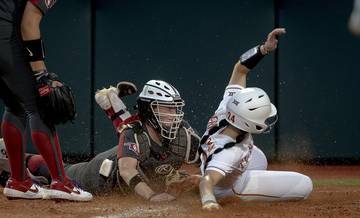 Wichita State and Lipscomb are scheduled to play in the other semifinal at 6 p.m. The championship game is scheduled for April 4. The obvious question the 3,982 fans in attendance were asking was simple: where has this team been all season? The first half against Colorado was sensational. The Horns ran up a 25-point lead and held the Buffs to 29.2 percent shooting. Dylan Osetkowski had 13 of his 15 points before the break as Texas hit seven 3-pointers. 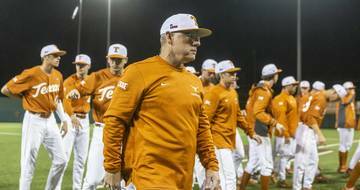 Osetkowski preached all February that Texas was an NCAA Tournament-worthy squad. But this group went 16-16 and didn’t see it’s name on the board come Selection Sunday. 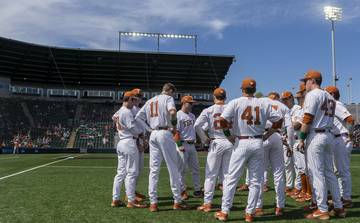 Texas has blown 19-point leads in three separate games this season — against Michigan State, Baylor and South Dakota State. The first two ended in serious heartbreak. 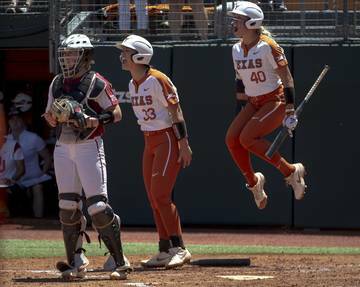 So it was understandable if fans got jittery in the second half when Texas needed five minutes and five seconds to score its first points after the break. Colorado (23-13) never got the deficit back into single digits, though. Tyler Bey finished with a game-high 18 points and 13 rebounds. The Buffs just ran out of gas. Courtney Ramey and Matt Coleman III both drew charges that got Smart pumped up. Freshman Gerald Liddell drilled his first collegiate 3-pointer. About the only goofy thing that happened was Jericho Sims (10 rebounds) had trouble forcing the ball through the rim on some dunk attempts. Otherwise, it was smooth sailing. Texas shot 41.9 percent as every scholarship player got into the scoring column. 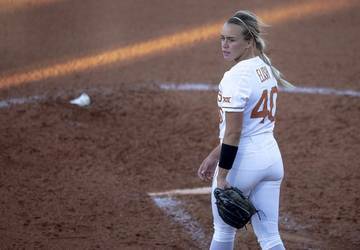 The final minutes of the game turned into the senior night celebration Texas was supposed to have on March 9. Osetkowski and fellow senior Kerwin Roach II (14 points) both got solid ovations when Smart subbed them out. 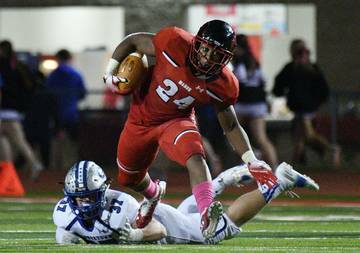 The team that ruined senior night? It’s those same Horned Frogs that the Horns will see again at the Garden. TCU swept the regular-season series. 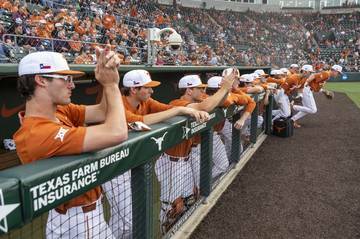 Had Texas won just one of those games, this team would probably be in the NCAAs. “If the motivation isn’t there this time of year, to play a conference opponent who beat us two times in the year, whoever that is needs a lobotomy,” Smart said. The calendar will turn to April, and Texas will still be playing basketball. These Horns think they’ve got two more victories in them.